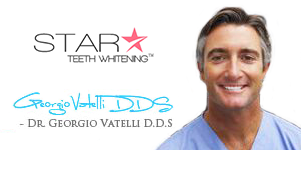 Teeth Bleaching and teeth whitening treatments are fast gaining popularity in every part of the world. As dental hygiene and whiteness has become much more than an aesthetic concern, both men and women value the bleaching treatments that suit their budget, time for treatment and also their desire to have brighter and whiter teeth. There are different methods of Teeth Bleaching that include bleaching sessions performed at the dentist’s office and the at-home teeth whitening kits to be availed from local stores. People who have tried Teeth Bleaching have reported good results, although there are certain scientific concerns pertaining to the procedure. All in all, Teeth Bleaching actually work for most people and almost everyone opting for this treatment will notice remarkable changes in the first few weeks. However, the brightness tends to fade over time. Teeth Bleaching are basically a chemical procedure that helps in removing stains from the surface of your teeth to bring about whiteness. The core of our teeth is made from a typical substance known as dentin, which is covered in a white coating of enamel that creates the visible tooth surface. The enamel tends to lose its color over time and due to prolonged wear and tear, which eventually leads to staining and yellowness. There are times when the enamel becomes very thin and the dentin is easily visible through it. Are Teeth Bleaching and Teeth Whitening the Same? Well, its not! The FDA suggests that bleaching is only allowed for whitening the teeth much beyond the natural color. It is a chemical based procedure that is usually harsh on the dental layers and uses bleaching agents like carbamide peroxide and hydrogen peroxide. On the other hand, whitening is basically a procedure that helps on restoring the surface color of your tooth by eliminating all the dirt, stains and debris. 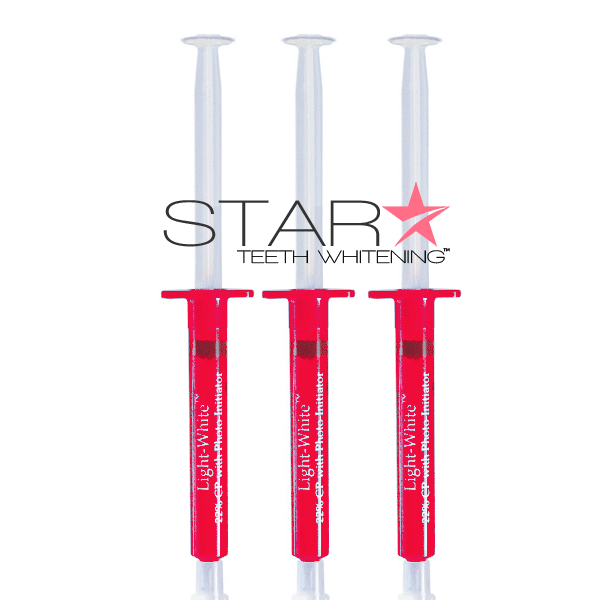 Therefore, any product that has a whitening effect on your teeth is known as a whitener. For most of us, Teeth Bleaching are just another means of having dazzling white teeth. But it is not always possible to bring back natural whiteness as it depends on the condition of the tooth enamel. Our tooth enamel is composed of tiny crystalline rods designed for protecting our teeth against the effects of regular eating, chewing, trauma and certain acid attacks caused due to sugar. Over time, the enamel tends to become transparent and brings out the yellow dentin. Although the dentin remains the same, thousands of minor cracks tend to occur in the tooth enamel. These cracks and spaces are then filled up by debris and stains that leads to a dull and lackluster appearance of your teeth. Teeth Bleaching help in giving you an improved teeth color with prolonged bleaching. There are different methods of Teeth Bleaching today and people prefer to choose an option according to their taste and preference. Chair side bleaching is one of the most poplar procedures available today that can give remarkable whiter teeth color in one single visit. Also, it takes less than an hour to produce such marvelous result. Products like Zoom and Britesmile Teeth Bleaching are doing a fabulous job. There are two different types of home-Teeth Bleaching systems that include custom-designed bleaching trays and bleaching strips. Bleaching trays are considered to be easier and effective treatments considering the fact that it is also a dentist supervised procedure. 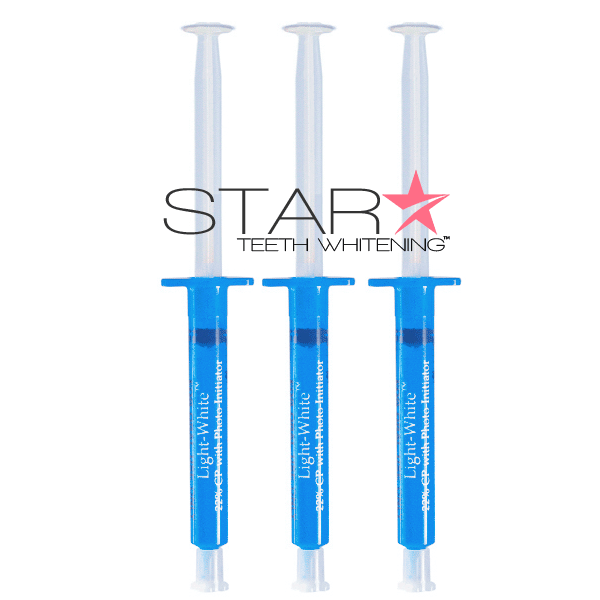 Tray-less whitening system that involves the use of Teeth Bleaching strips is also popular. However, the results aren’t as impressive as the other mentioned procedures involved. Most of the bleaching products contain the same active ingredients hydrogen peroxide or carbamide peroxide. Products like Opalescence, Nite white and dentist.net use carbamide peroxide as the main bleaching ingredient. Similarly, hydrogen peroxide is used by Zoom, Day White and products like Nite White Turbo as well. With hydrogen peroxide you can expect quicker results, while with carbamide peroxide the results are likely to appear after some time. During the Teeth Bleaching procedure, every individual must refrain from tea, coffee and red wine. 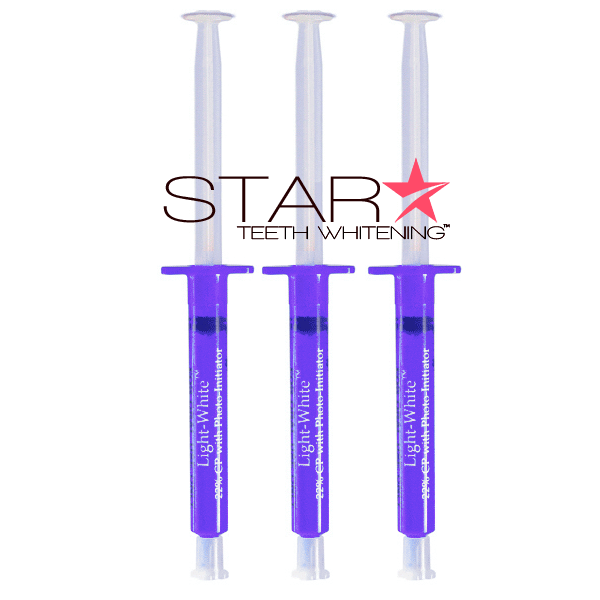 These are the products that are primarily responsible for dental staining. It is now recommended that after Teeth Bleaching an individual must go for one week or more without these beverages. How Long Should You Bleach Your Teeth? This is entirely a personal decision, you must understand the level of whiteness you want and stop bleaching your teeth once you are satisfied with the result. Your teeth will get whiter with the passing time in approximately 2 weeks. However, bleaching beyond 2 weeks is not recommended as it can cause tooth sensitivity and might as well make your gums weaker. It varies from person to person. While some people might get dramatically whiter teeth in a couple of days, it might take weeks for some others to get the desired results. The more stains on your teeth, either yellow or grey, the better would be the results. Nonetheless, grey enamel stains caused by tetracycline are much difficult to treat as bleach fails to work on the same effectively. Does It Whiten The Previous Dental Works Like Caps, Crowns, Veneers And Bonding? Bleaching agents are only effective on the natural structure of your tooth. This literally means that the previous dental works such as porcelain veneers will have to be replaced in order to match the new and whitened teeth. Teeth Bleaching can be done according to one’s affordability. At-home bleaching kits can be purchased for anything ranging from $500 to $1000. For professional bleaching however, the cost varies from $600 to $2000. 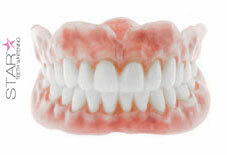 Depending on the price of the Teeth Bleaching method or product you use, you would get the results. The price also ascertains the exact time for the results to manifest.